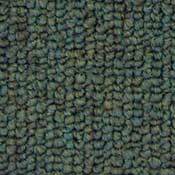 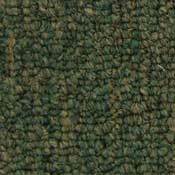 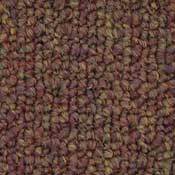 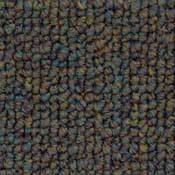 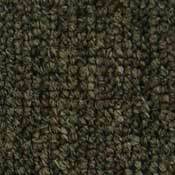 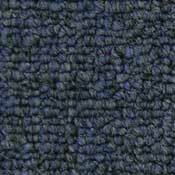 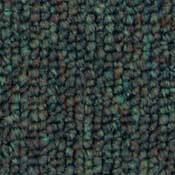 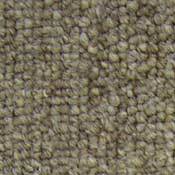 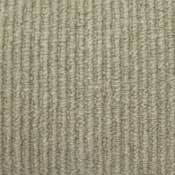 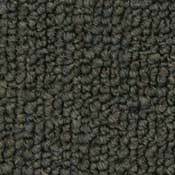 Trade Show is a commercial level loop carpet made with 100% Solution Dyed Nylon. 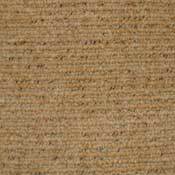 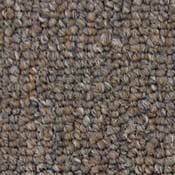 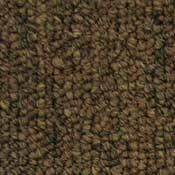 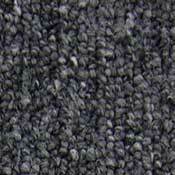 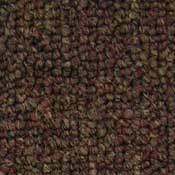 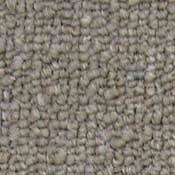 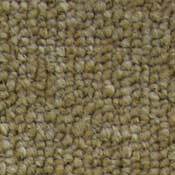 It is virtually stain proof and with its dense loop pile construction will last many years. 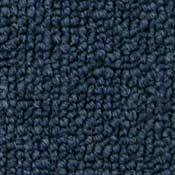 Trade Show is available 12ft wide in 26oz and 28oz face weights as well as Action or Unitary backings for stretch in or glue down applications. 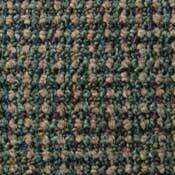 This provides the perfect commercial carpet solution for any business, hotel, school, or other commercial floor.